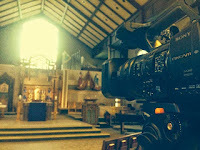 Come and attend the TV Masses this afternoon. 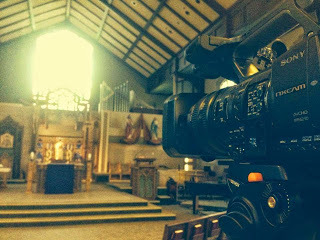 We will record the TV Masses today for our home bound parish brothers and sisters, and we need your help. Come attend as a witness to our faith community. Our brothers and sisters at home will appreciate your time and dedication to them. Our recording schedule is below. Please take the time in your day to serve the home bound in this way, by your witness and participation. Disclaimer: Attending these Masses for the recording does not fulfill your Sunday obligation.